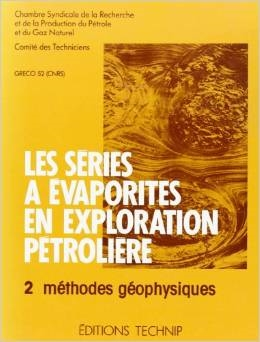 L. Consentino est éditeur technique pour la Society of Petroleum Engineers. Over the last decade, professionals in the various reservoir disciplines (geology, geophysics, petrophysics and reservoir engineering have learned to work together and strive for synergy. They have created multidisciplinary teams and organized common working environments where they compile integrated database, design interoperable applications, and share earth models. This process of integration generates extra value. When applied to reservoir studies, the integration process can help foster more effective, less expensive projects. What, however, does integration really mean, under everyday working conditions? Which new technical and professional challenges must be faced? What kind of changes does it imply for traditional ways of working? What is the role of the project leader in the integration process? 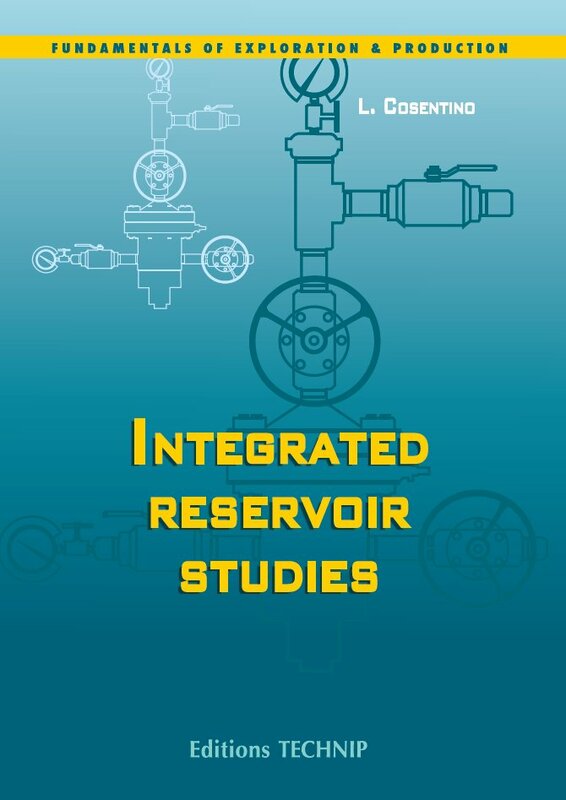 The goal of this book is to provide some answers to these questions, and to highlight the critical differences between an integrated reservoir study and traditional one. 1. Integration issues: What is integration? Systems thinking. A Change of focus. Integrating the information. Accuracy vs. precision. Complexity vs. accuracy. Other integration issues. The role of the project manager. 2. The integrated database: Definitions. The problem of the integrated database. The three levels of E&P databases. The project database. 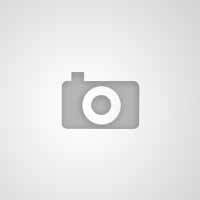 Project database management. Software integration. 3. Integrated geological model: The structural model. The stratigraphic model. The lithological model. Reservoir heterogeneity. 4. Rock properties: Petrophysical evaluation. Rock properties distribution. 5. 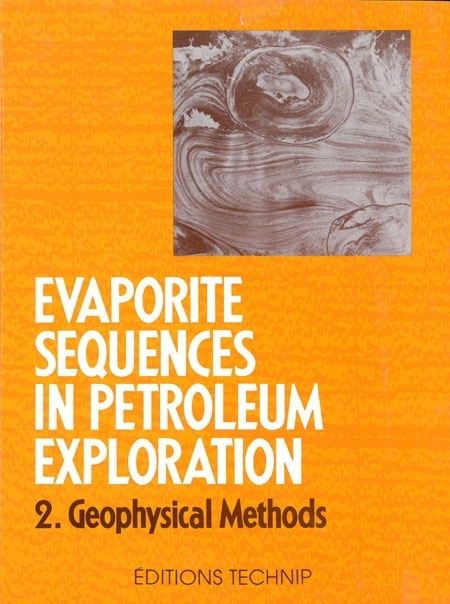 Hydrocarbon in place determination: Volumetric estimates. Material balance estimates. 6. Basic reservoir engineering: Reservoir natural drive mechanisms. Fluid properties. Rock-fluid properties. Pressure analysis. Reservoir fluids distribution and monitoring. Material balance. Streamlines simulation. 7. Numerical reservoir simulation: When to run a simulation model? Why run a simulation model? Designing the simulation model. Building the simulation grid. Assigning the input parameters. History matching. Production forecasts. Uncertainty assessment. 8. Planning a study: Planning vs. integration. Estimation of individual work phases. Sequential planning. Integrated planning. Conclusions. References. Appendix. Index.